CreamBlend Stick Makeup is a highly pigmented, refined cream makeup in a convenient ultra-portable stick. This full coverage creamy formula was developed to withstand the utmost in extreme performance conditions, including Broadway’s hot stage lights. CreamBlend Stick contains vitamins and antioxidants and is formulated without the petrolatum base often found in traditional “greasepaint” makeup. CreamBlend Stick Makeup provides the ultimate in coverage and performance. 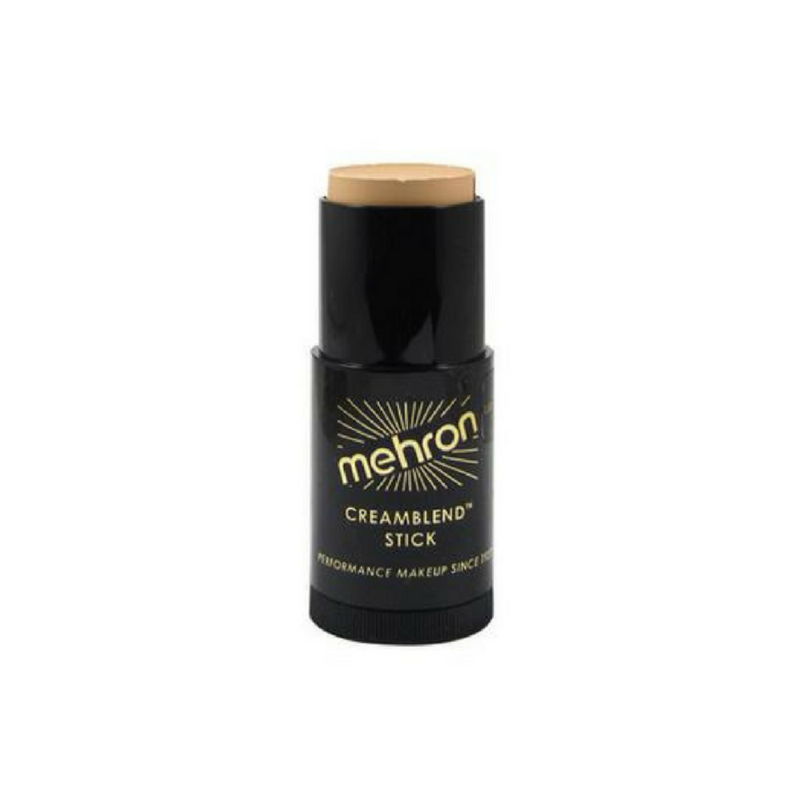 Mehron has taken Performance Cream Makeup to the next level with their hyper-formance CreamBlend Stick Makeup. 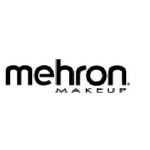 Mehron has reformulated cream makeup and packaged it in quick application swivel case. The smooth supple texture and complete coverage of hyper-formance CreamBlend Stick Makeup will amaze you with the speed at which you can apply a durable application of face makeup for performances. 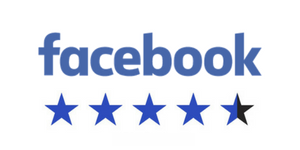 Their hyper-formance CreamBlend Stick Makeup is manufactured with a unique combination of quality ingredients that will never feel greasy. For demanding quick paced theater work this Stick Makeup is in a class by itself. Clowns love the quick, durable, colorful hyper-formance CreamBlend Stick Makeup by Mehron. How To Use: CreamBlend makeup allows for greater flexibility in blending and mixing colors and stands up well under extreme lighting conditions. Set with Colorset Powder (and Barrier Spray) if desired. Remove with Makeup Remover followed by soap and water. Easy application (love the stick!) 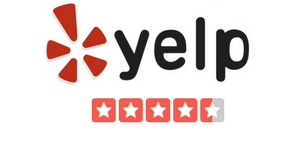 Blends nicely and has great staying power. I've been using the creamblend Mehron stick as a PRO clown for many years and I love it!! Perfect natural looking color range.